Everyone has their own expectations, hopes, and fears about their senior year of high school. My senior year contains all of the above and more. This year teaches me many things such as; leadership, time management, and appreciation for the people who became a part of my life. Honestly, our section didn’t have a great start because we came from only two sections. So the tendency is for us to miss our old sections and that’s what happened. We can’t help comparing them with our past classmates. But we realized that we can’t do anything because past is past. We just have to deal with it. So as time passes by, we’re starting to feel comfortable with each other. 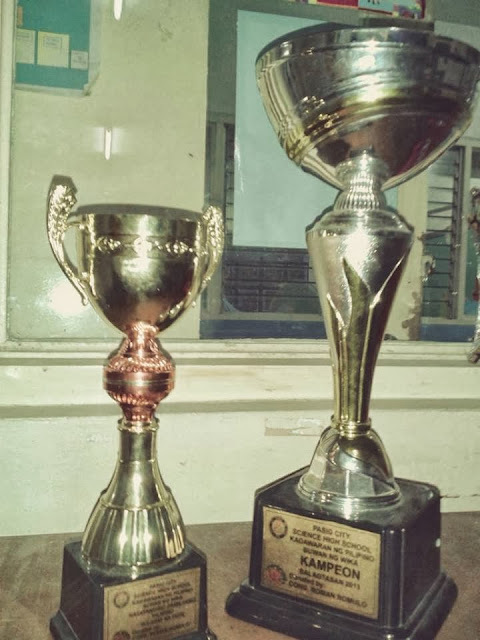 In fact, we won first place in the Pamilyang Pilipino contest during the Pistang Pinoy in line with the celebration of the Filipino Month. In that contest, judges will go inside the classrooms and judge the food, the presentation, and the company, because Filipinos are known to be very hospitable when it comes to their visitors. 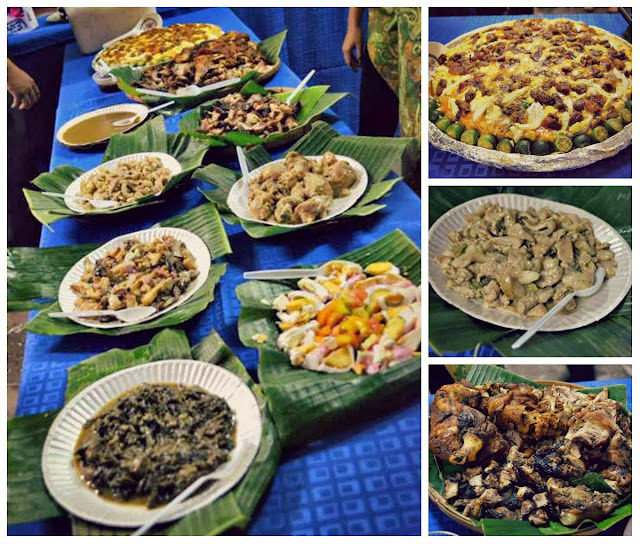 We prepared different Filipino foods like Laing, Sisig, Crispy pata, Pininyahang Manok, Bicol Express and the likes. But we wouldn’t have done that without the help of our beloved teachers especially our adviser. Another contest that we were able to top is the recent Aerodance Competition, where we won as the Champion. I know that we wouldn’t have done that again if we have no trust and teamwork. At first, we had a small misunderstanding about what song to use, but we were able to surpass that. Our next problem is how we are going to dance to the beat of the music that we have chosen. We are very thankful to Leira, our classmate who did and thought most of the steps that we performed. We are not that motivated during the first days of our practices. 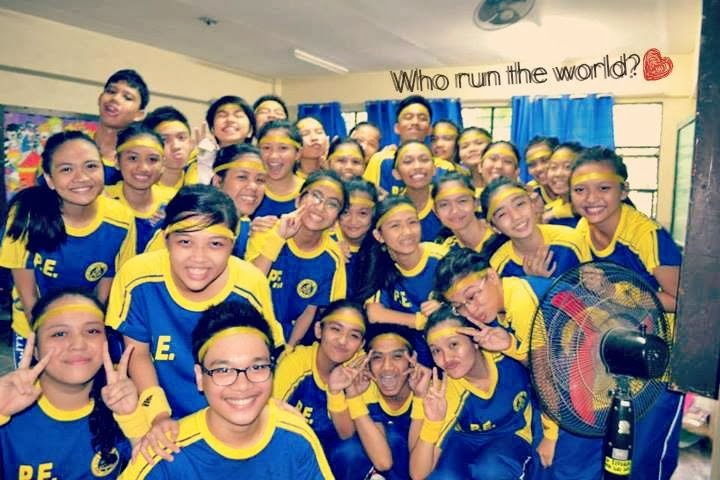 But as we go on, winning the contest is the only thing that kept us trying. It served as our motivation. Late night practices didn’t matter because of our goal – to win. On the day of the contest, all of us were so nervous. Up to the point that, few hours before the contest, we were still practicing. We were close to giving up, because up to the last minute, we are changing steps. But still, the thought of winning is what kept us going. 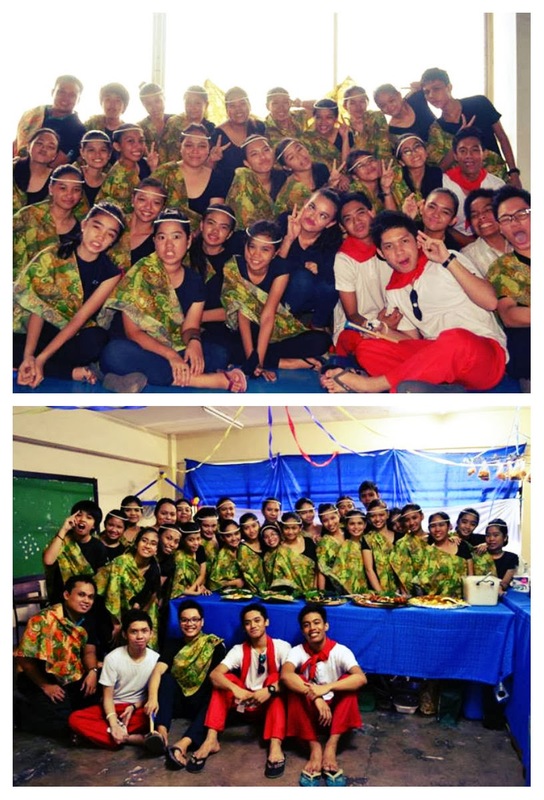 So during the contest, when it was already our turn, we danced to the beat of our hearts. As long as we had given our best, nothing else mattered. After all that had happened, I realized that setting a goal is not the main thing. It is deciding what you will do in order to achieve it. We kept on striving because the only hope we had is achieving something that will last – the pride of winning. And that’s it. Our sacrifices were worth it after all.